Recently, a new crowd-funding project rise by Fog Production team. The project is a 3D printed camera dolly that fulfill the needs of many film-making professionals with reasonable price. The new camera dolly is fully 3D printed excluding the electronic and remote control parts. It is not the first project by Fog Productions as they are already having long experience with film production and developing film equipments and and improve existing tools. Most of the camera dolly in the market are very expensive, which makes it hard to get especially for new video producers and students. The price issue was one of the factors that made Frog production to think in bridging the price gap through 3D printing innovation. The target was to create a product that compete with the existing camera dolly systems in the market with maintaining the industry quality. 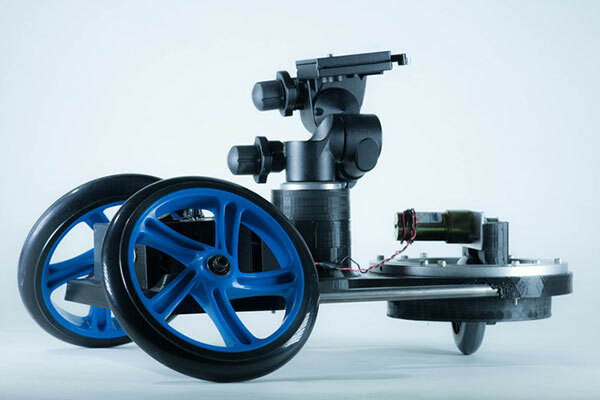 The new 3D printed camera dolly is marked with its light weight and innovative control system. 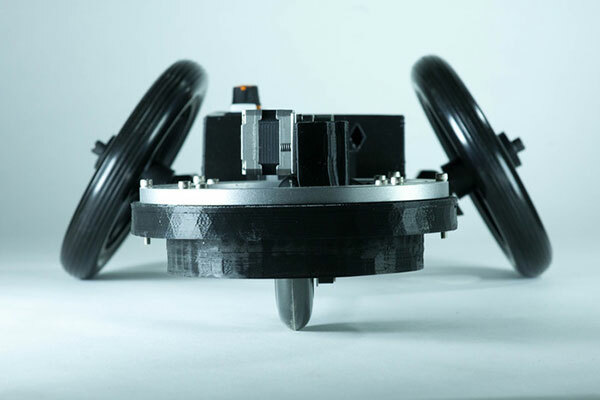 The technology utilizes a circuit board used to control the dolly system using a higher power and lighter weight servo motor. The new project is 3D printed by Zeni Kinetic in collaboration with Fog Production and provides precise control over the camera movement. As the 3D printing and equipments cost is high, Frog Production is submitting this project to crowd-funding communities such as Kickstarter in order to continue research and provide a final product that has a competitive handy prices for designers and video producers. The below video shows the 3D printed camera dolly in action and how it is remotely controlled and how it moves steady and precisely. The 3D printed camera dolly system looks very stable and small in size, yet it proof speed and quite operation, which are the desired features in any camera dolly used in film making. Although the small size, the camera move is stable and balanced comparing with other dolly systems. The following photos show the camera dolly in more details and its parts. You can attach to the dolly system any tripod head with 1/4 or 3/8 mounting bolt. 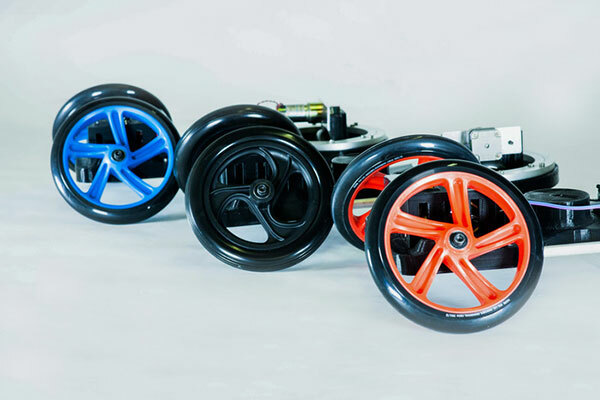 The wheels are smooth with low gravity center to provide more stability.